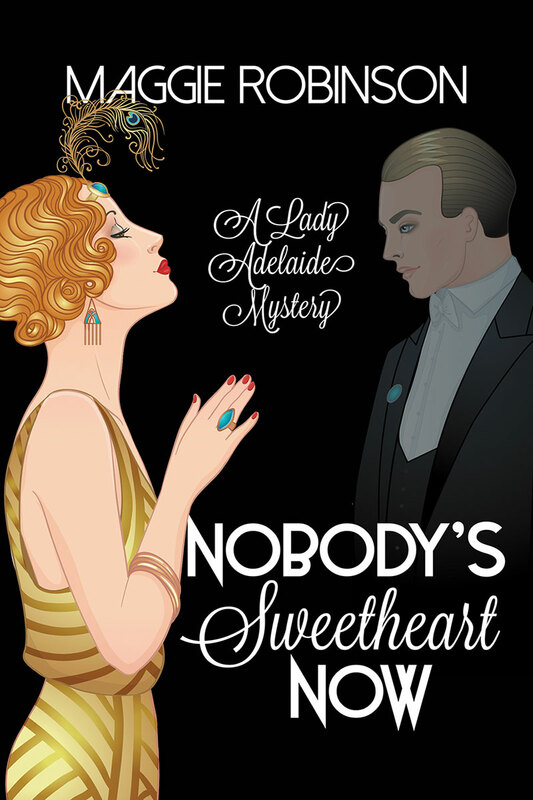 Now Available: A Lady Adelaide Mystery, Nobody’s Sweetheart Now, set in the naughty 1920s! Lady Adelaide Compton’s dinner party is in disarray after a body is discovered during the dessert course. 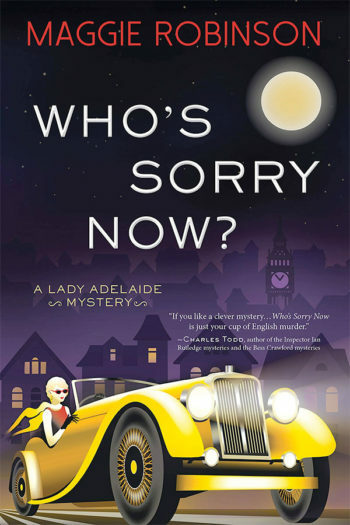 Scotland Yard to the rescue—though Anglo-Indian Detective Inspector Devenand Hunter has too many suspects and one odd assistant–Addie’s late and unlamented husband, Great War flying ace Rupert, who is trying to earn his celestial wings after a lifetime of misbehaving. Awarded Desert Isle Keeper status from All About Romance!